There were 10 contenders in the Artist of the Year category announcement of American Music Awards nominees 2015. Now ABC has announced the names of top 5 candidates on Thursday who could win the award. Before that, the other artists present in the category were Ed SHeeran, Maroon 5, The Weeknd, Meghan Trainor and Sam Smith. 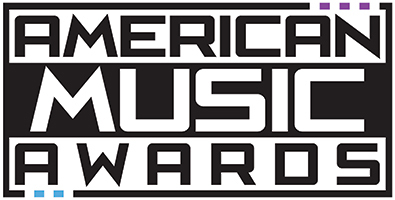 You can view complete AMA nominations here while the 2015 AMAs will be showed live at 8 p.m. ET on 22nd November.